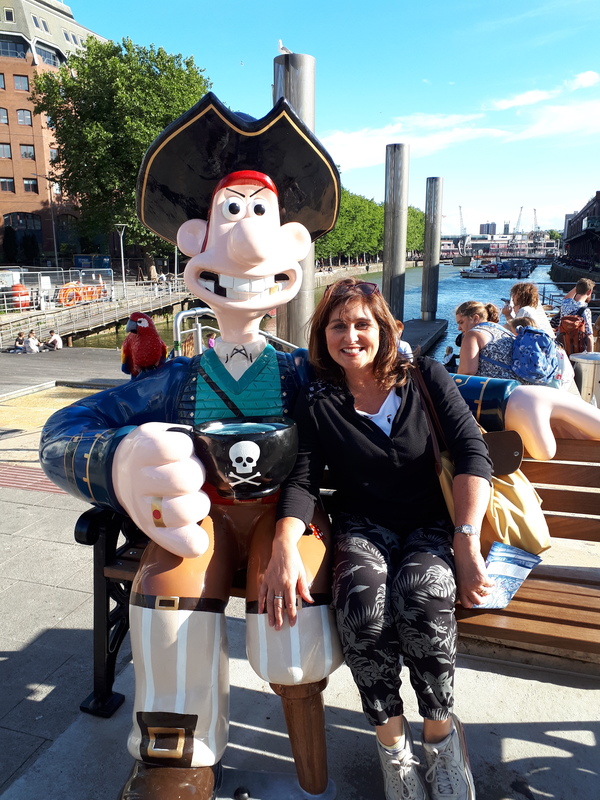 Wallace & Gromit family trail in Bristol. Wallace & Gromit family trail in Bristol. Fabulous tour to find the life size statues throughout the city of Bristol.